Our Actionable Intelligence™ service provides a data-driven foundation for all of our creative services. Our campaigns draw people in magnetically with compelling storytelling targeted at the right audience. 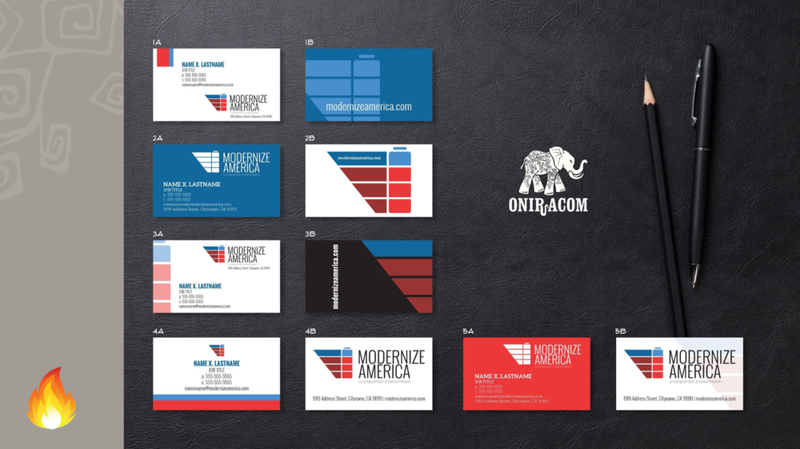 Hire Oniracom for your brand strategy, identity creation, graphic design, video production, copywriting and more.